This is a great parkour game, thrilling, exciting. 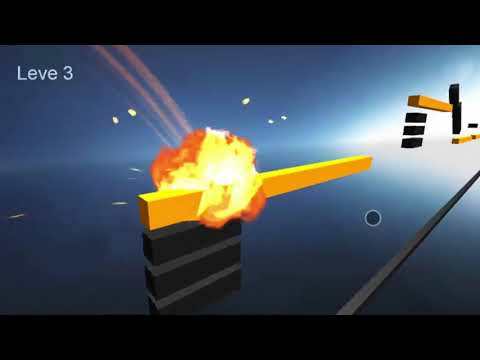 All you need is just one finger.By clicking the screen, you can make the characters jump, and the fingers have a different amount of time, and the jump is different.The player can control the time to complete various high-difficulty jumps.It is quit... see more This is a great parkour game, thrilling, exciting. All you need is just one finger. By clicking the screen, you can make the characters jump, and the fingers have a different amount of time, and the jump is different. The player can control the time to complete various high-difficulty jumps. It is quite a challenge for card mode and survival modes to be play in that game.